The children of HHY are our family. We work and laugh and cry and worship together. Many have experienced traumatic events in their past that have brought them to us. Each one is precious, and each one has a story. Allow us to introduce them to you! Helen graduated from high school in December 2017 and is taking her college entrance exams in January 2019. She wants to be either a nurse or teacher. Helen’s favorite color is blue, her favorite game is netball (similar to basketball), and her favorite song is “Everything is Double Double." She comes from a family of 9. Memory is in 8th grade, attending Park Town School in Luanshya. Her favorite subject is math, but she excels in all subjects and consistently scores high marks. Memory’s favorite color is blue, and she enjoys skipping rope and loves to play in the sand. She comes from a family of 9. Justine completed high school in December of 2018 and will be working to save money for college in 2019. He plans to sit for entrance exams in January 2020. Justine’s favorite color is red, and he enjoys playing football (American soccer). Justine tends to be quiet, but has a smile that will light up a room and a laugh that is contagious. He comes from a family of 5. Patricia is in 10th grade, attending Kayele Secondary School. She is one of the top students in her class, and has a good command of English. Patricia is soft-spoken, and has a gentle heart, but is also a very hard worker and quick to pitch in on chores when an extra hand is needed. Felina completed high school in December of 2107 and left HHY in the summer of 2018. She is now a young mother living in the community from which she came to us. Joseph is in 11th grade, attending Park Town School. His school attendance is an answer to prayer, because for years he was kept out of school due a disability caused by elephantiasis. Joseph’s favorite color is blue, and he enjoys playing football (American soccer). He comes from a family of 2, and dreams of becoming a pilot one day. Immanuel is in the 12th grade, attending Mpelembe High School. His favorite subject is SDS. Immanuel excels in sports, and his favorite games are football (American soccer) and volleyball, depending on the season. Grace graduated college from Chiwala Technical School, with a degree in teaching, and is working as a preschool teacher. Gracie no longer lives with HHY, but comes to visit as often as possible. Thank you for your sponsorship in helping Grace reach her goal! Christopher is in 10th grade, attending Buseko Basic School. His favorite subjects are social studies and English. His favorite color is black, and he enjoys football (American soccer). He comes from a family of 7. Prosper is in 12th grade, attending Mpelembe High School. His favorite subjects are math and English (although he failed English this last term and could use your prayers!). His favorite color is purple, and he enjoys football (American soccer). Prosper comes from a family of 6. Jeldah is in the 10th grade, attending Chiluba Basic School. Her favorite subjects are math and English, and she enjoys playing volleyball. It is believed Jeldah is an only child, although information on her is incomplete. James is in 11th grade, attending Luanshya Central High School. His favorite subject is math, and he enjoys playing football (American soccer). James comes from a family with 2 children in the Democratic Replublic of Congo, and speaks both Swahili and Bemba fluently. He is working hard to become multi-lingual through a mastery of English. Demeria (Demi) is in 11th grade, attending Millemu High School. Her favorite subject is math, and she loves playing Yahtzee. She is the second-born in a family with two children. Demi currently lives with her grandmother, but HHY continues to support Demi with school fees and living expenses, like clothing and food. 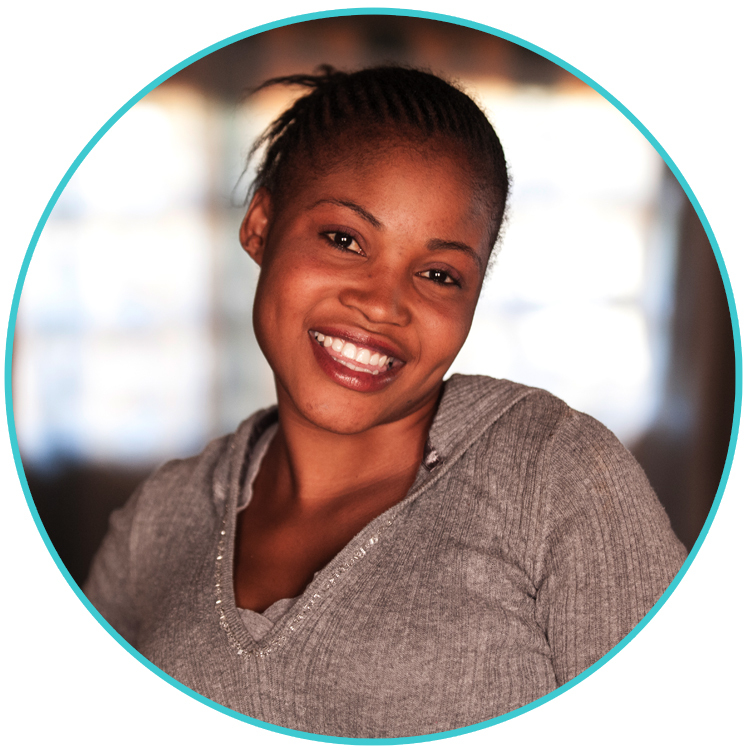 Elizabeth (Eliza) graduated from Secondary School in December 2017, and is currently living with an aunt as she works with HHY to determine further training or career development. Originally from the Democratic Republic of Congo, she is fluent in Swahili, Bemba (a local language in Zambia), and English. Ntambwa is currently studying medicine, in his third year Apex University in Lusaka, under partial scholarship based upon excellent academic and college entrance scores. He comes from a family of 9 and enjoys football (American soccer). Ntumba (who also goes by Damiano) is currently attending university in South Africa, studying to become a pastor. Ntumba’s favorite color is purple, and he enjoys football (American soccer). Ntumba comes from a family of 9. Natasha (Nata) completed high school in 2016 and attended training for catering. She now lives at and manages a guest house in Ndola. Natasha is the first of our "children" to reach independence and success in a career. Thank you for helping Natasha reach her goals! Melvin joined the HHY family in 2017, after his father was imprisoned for murdering his mother. Melvin had never before been to school, and so was started in 1st grade. He has adapted well to life at HHY, and refers to Victor and Racheal and his mother and father.